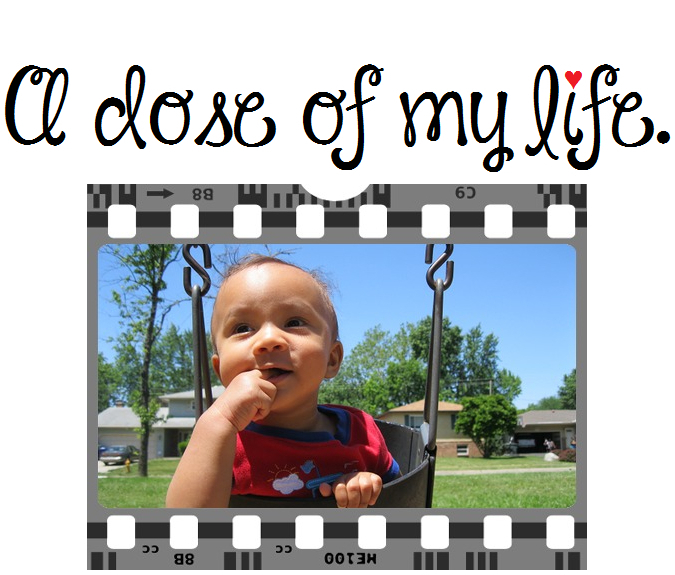 journey | A dose of my life. May you live every day of your life. The journey is much easier when you are not carrying around your past. Today’s Affirmation: I help people in need, no questions asked.